Atlanta, GA. February 7, 2014. 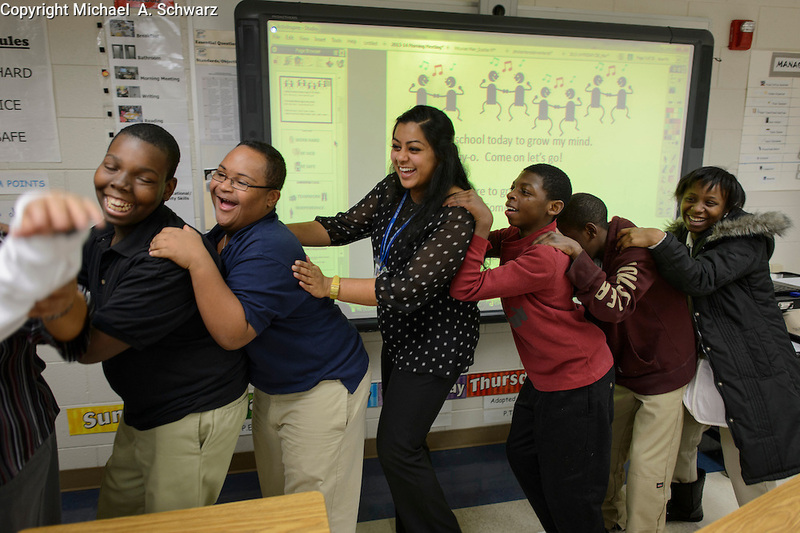 Dionta Rucker in Sheena Varghese's class at Harper-Archer Middle School. The class also went on a field trip to Wal-Mart.